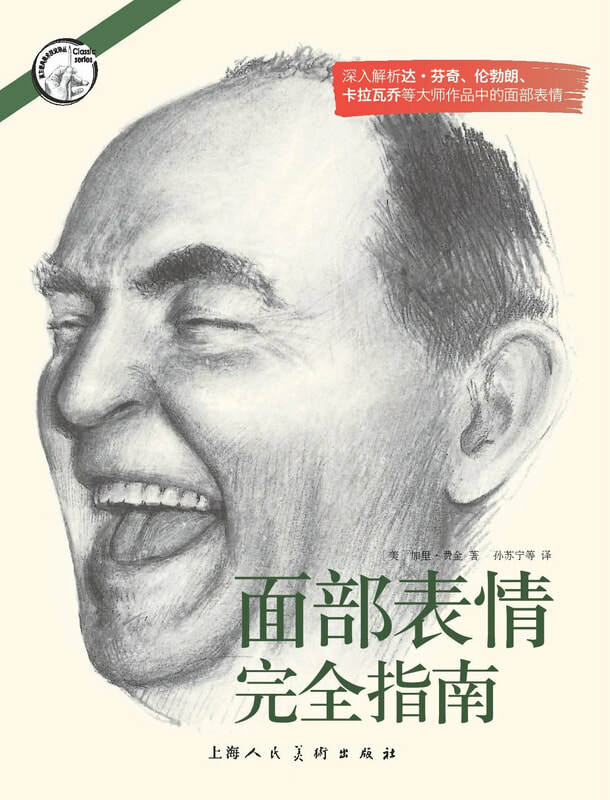 Chinese edition, published in June 2016. "Loved your book. I used it all the time while designing the many animator GUIs for character rigs used at ILM, Sony Imageworks, Rainmaker and Nerd Corps. "I have your book. Bought it quite some time ago. It was an essential resource for me when I was animating and rigging faces for animated and visual effects production. As a result, it is the recommended book that I suggest ​to my students today. " "This book explains what is behind the scenes in the human face, in terms of muscles and bones. It looks at things from every possible angle. It shows how different emotions create different facial expressions. It shows how faces change as they age." 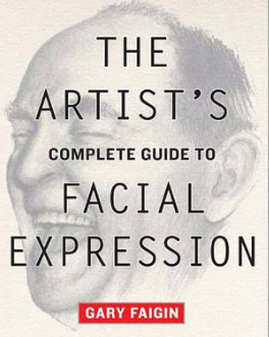 'I've been a big fan of your book for almost two decades and use it as my text book for facial expression class." "In the back, there is a sketch guide to the quintessentials of each expression for fast reference. The main body covers how these look in detail and somewhat varied lighting, discussing which muscles bulge, and how the shape of the eye is affected, and everything else necessary to let you get just the right subtle or dramatic look, that can determine the whole mood of the work."